Improving your upstairs temperature should start with checking the floor above; for most Texas homes, that means an attic. By upgrading your attic’s insulation and ventilation, you can greatly reduce the resting temperature of your upstairs, thereby increasing the effectiveness of the AC. 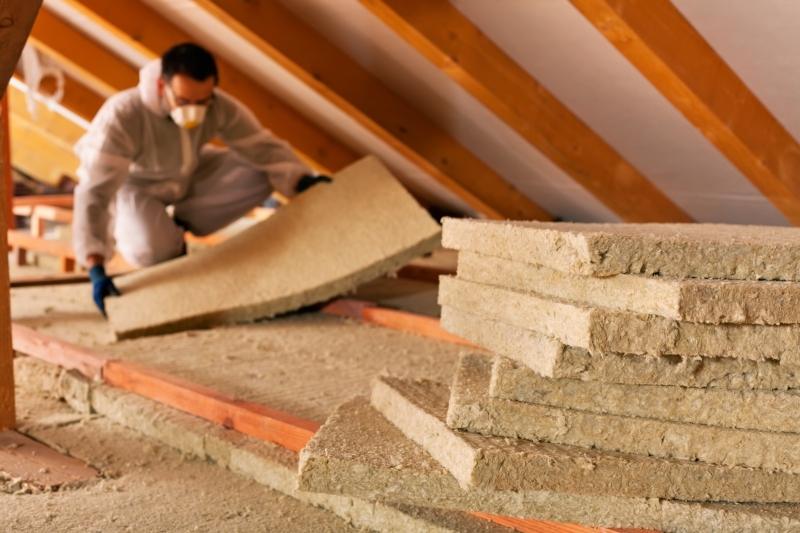 Insulating the attic isn’t just removed for the northern part of the country, insulation serves a crucial purpose in fending off excess heat, as well as cold. If you couple this with increased ventilation, then your home will enjoy a cooler temperature, regardless of your air conditioner. Another source for a warm upstairs comes from the windows. 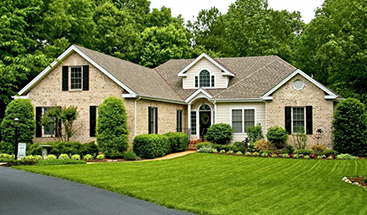 Whether this means checking to see if old windows are costing you in energy efficiency or simply drawing the shades in the daytime, these simple measures can have dramatic results. Consider this: Your walls feature layers of insulation and wood that keep light and heat out, but even the best windows can offer neither. Accordingly, the burden that uncovered, outdated windows places on AC is immense. Whether you take the above measures or not, it is best to go straight to the source, and get your air conditioning professionally repaired or maintained. Turn to Legacy AC & Heating Services for all New Braunfels air conditioning services, and we’ll be sure to offer personalized advice for how to enjoy a cooler home in the most affordable way possible. Get in touch with us today for your appointment!